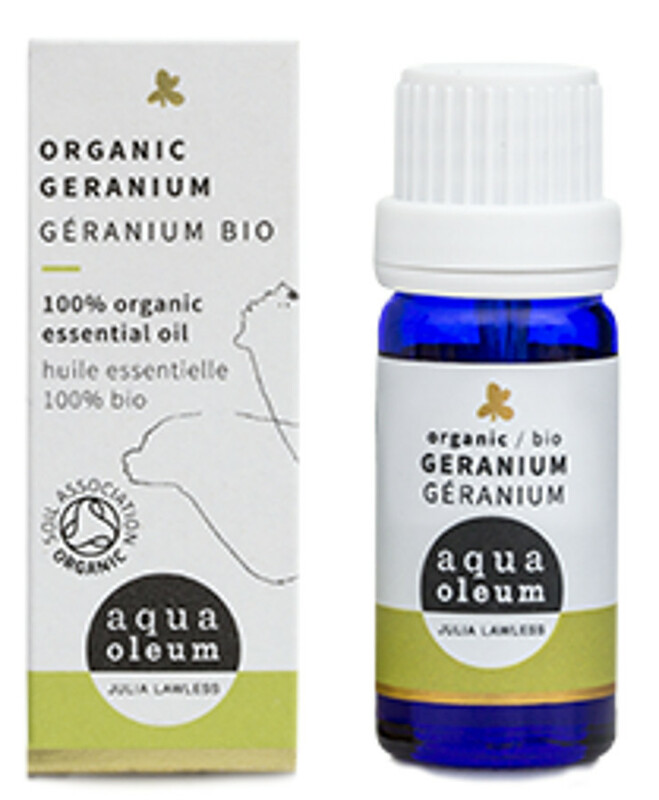 This certified organic, pure geranium essential oil is the perfect remedy for oily & blemish prone skin. With a light, floral fragrance, it works to balance emotions and blends well with lavender, juniper, clove & jasmine. Add 5-10 drops to your bath or 3-5 drops to a vaporiser. For body & massage use 5 drops per 10ml of base oil. This is a very mild, safe oil that is popular with children due to its sweet smell. Over 20 years ago, Alec and Julia Lawless founded Aqua Oleum and the company remains family-run to this day. With a strong commitment to an ethical approach to trading, the company sources oils from around the world and has established long relationships with suppliers. 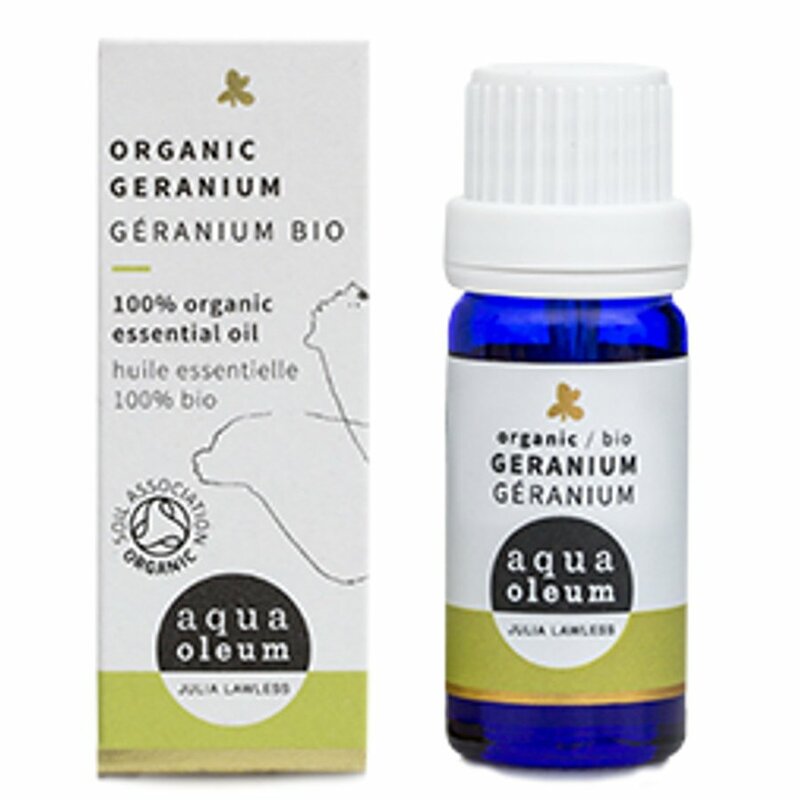 With three generations of experience in the study and research of essential oils, Aqua Oleum has built a reputation for supplying the finest quality essential oils at fair prices.